Blueberry Coconut Dutch Babies are the perfect way to start your weekend! Try using these ingredients! Organic Coconut Sugar, and Organic Shredded Coconut! Blueberry Coconut Dutch Babies are my go to Saturday or Sunday breakfast from now on! For me personally, there is nothing better than sleeping in on the weekend, making a delightful breakfast with my family, and enjoying it together. Especially now with this amazing weather we are getting, we LOOOOVE to eat our breakfast outside on the porch. Perfection at it’s finest!! If you like this recipe, also try our Blueberry Coconut Protein Waffles with Blueberry Syrup, Wild Blueberry and Coconut Brownie Bites, and Wild Blueberry and White Chocolate Chip Cookies! The pool is open and my kids are loving it. Being outside in the sunshine and at the pool makes me antsy for pool workouts. I don’t do them often because the road is generally calling my name, but I love it every time I get in and start in my lap lane. The pool is inspiring today’s workout. We are keeping it simple and getting in the water. 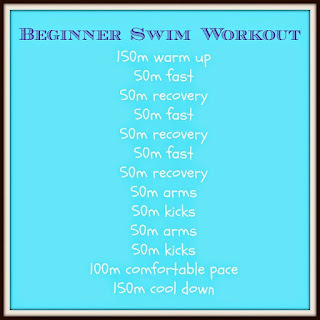 This is a beginners workout, if you are more advanced or just feeling great, add on some sprints with recoveries! 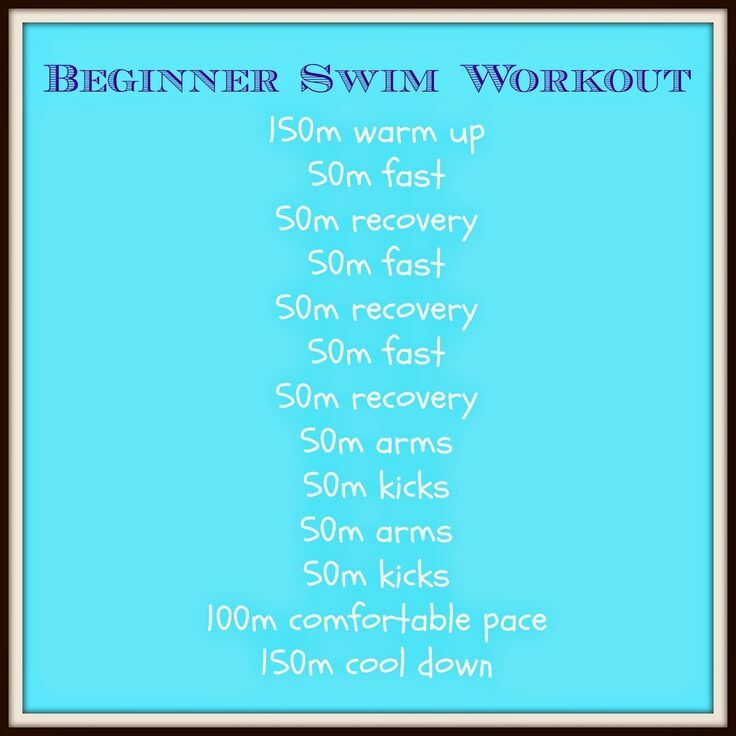 When it comes to swim workouts it is hard, it is supposed to be hard, but you have to keep on swimming! All too often I have clients that swim for workouts and swim for time. “I swam for 30 minutes,” gets reported with a smile. In talking that means one lap with five+ minutes of recovery or chat time. You need to keep your heart rate up, and enjoy the feeling!!! Happy Fit Friday and have a great weekend!! Heat DaTerra Cucina 11 inch Vesuvio fry pan to medium-high heat. Add coconut sugar and 1 cup of blueberries; stir and saute for 2 minutes. Combine in blender milk, eggs, flour, and sea salt. Pour batter into DaTerra Cucina 11 inch Vesuvio fry pan . Bake 20-25 minutes until browned and puffed up. Top with additional blueberries and coconut flakes and serve immediately.